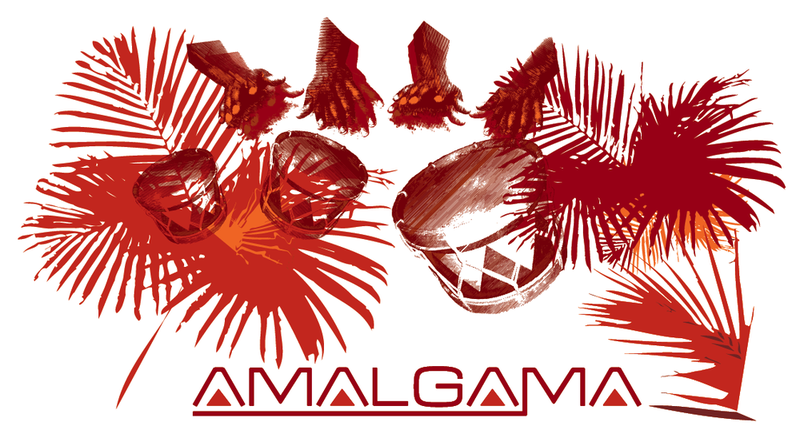 Amalgama is Red Shield's affiliate record label and event promoters operating since 2001 who have released forward thinking music from artists all across the globe. Titonton Duvante, John Tejada, Alex Attias, Seiji aka Opaque, Dogdaze aka A Made up Sound, African Sciences aka Ras G, Yelowtail, David Borsu, Juan Mauricio Rojas, Jeremy Ellis among many others. For complete discography click here. This is a recent video of Jeremy and I at the Miami WMC. MDCL AND BEMBE@787radio.com Launch from JUAN MAURICIO ROJAS on Myspace.